William Hornberger, 46, died after plunging 75 feet during a Young Women's activity up Logan Canyon Saturday, April 30, 2016. Hornberger was attempting to tie in anchors for the young women to climb First Wall when he slipped and fell. "He wasn't climbing without gear; in fact he wasn't even climbing, he hiked up the backside of the mountain to affix a rope onto an anchor at the top for the girls to climb," Hornberger's brother-in-law wrote on a Go Fund Me page the family created. "He had a 40 lb. rope that he hiked up on his back, and as he bent over to attach the rope to the anchor, he either got light-headed and tumbled or the rope shifted and threw off his balance and he stumbled forward. He was on flat ground. It was just a tragic accident. Two of his children were there when he fell." 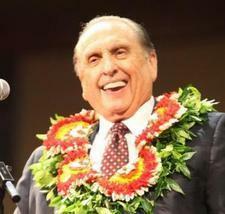 A service-oriented and giving person, Hornberger was a devoted school teacher from Garland, Utah. 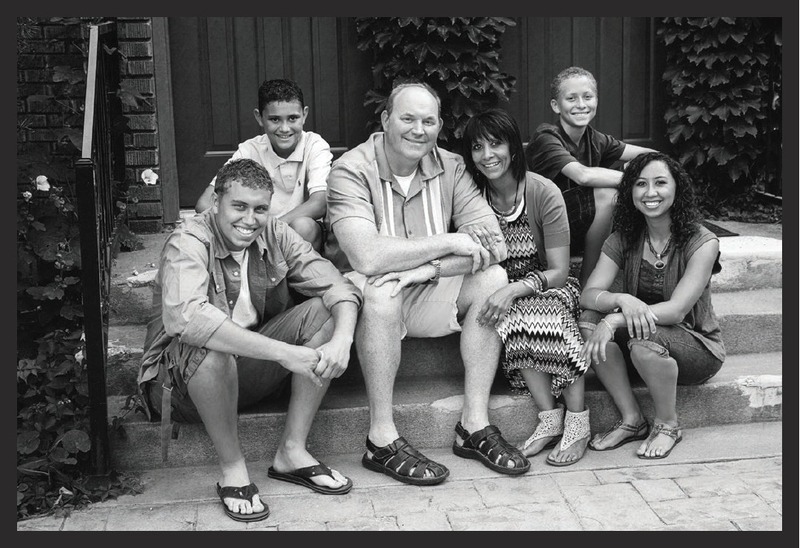 A father of six children, one of his sons is currently serving as a missionary in New Zealand. "Will was not a typical person," his sister-in-law Amy Gooch writes. "He was a school teacher that stayed after school to help students, he always was the first to volunteer and gave everything he had to others." "I have known William very well these past 15 years, and he is one of the most selfless, giving people I have ever known," the Go Fund Me page states. "This is not hyperbole, he would literally give a stranger his last dollar." On the Go Fund Me page, Hornberger's family posted one of his last emails he sent to the family, one containing his testimony and a remarkable story about how Hornberger and his wife decided to help two hitchhikers at the side of the road. One had gauges, both had criminal histories, but the Hornbergers felt prompted to invite them into their home for the night, give them a good meal, and even give the men an old sleeping bag and their best external-frame backpack to keep. The men were there to see the Hornberger's son open his mission call to New Zealand. "Later [that night], just before [one of the men] went to bed, he stopped me in the kitchen and thanked me over and over again for our kindness," Hornberger writes. "As he was thanking me, he got choked up and began to cry. Here is a big tough hitchhiker, and Navajo, who was breaking down, because someone was showing him some kindness. He said he is trying to clean up his life and get a stable job. I want to do more to help, but we did what we could." The next morning, Hornberger drove the men to Pocatello, Idaho. He shares in his email, "We all need to find ways to serve our fellow man all the time. . . .
"We are all children of our Father in Heaven. We are all creations of our Father in Heaven. We need to remember that. Heavenly Father loves each of and has given all of us the ability to return to Him and become like Him. Sometimes we need a hand to become more like Him and in helping others we bring out the best in ourselves. I just keep wondering what I would do if later in life or in the next, I found out that the Savior was on the side of the road asking for a ride, or maybe one of the disciples of Christ that is still on the Earth is the one asking for help. Then I remember that Jesus said, 'In as much as ye have done it to the least of these my brethren ye have done it unto me.'"